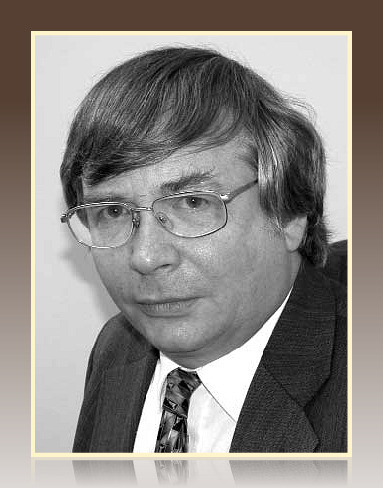 “I am a professional consultant engineer, and my company is based in the United Kingdom,” begins Dr. Malcolm A. Swinbanks in his testimony to the Michigan Public Service Commission, “but fourteen years ago I was asked to come to the US to lead an advanced research project for the Office of Naval Research. My American wife & I now live in Port Hope, Michigan. During the course of my career, I became a consultant to many different companies and research organizations on a wide variety of problems related to unsteady dynamics, noise, vibration, shock and acoustics. “Low frequency noise can induce feelings of discomfort and nausea, not unlike seasickness. Like seasickness, the sensitivity of different individuals varies enormously, some being immediately sensitive, while others can barely detect anything. “I have stood beside two people on a site where low-frequency noise was present. One person said ‘I can’t really hear anything.’ The other said ‘I feel ill. I should like to leave.’ Both were reporting accurately; there can often be more than 12dB difference (a factor of 4) in the sensitivity of individuals to low-frequency noise. Given that for very low frequencies, 12dB represents the difference between just audible, and uncomfortably loud, it is clear that very real problems are experienced by some individuals, while others remain largely unaffected. “It is important to emphasize that there does not yet appear to be a full understanding of how to assess low-frequency wind-turbine noise. “The purpose of this email is to make clear that a comprehensive understanding of wind-turbine noise and its effects was established by thorough NASA research, over 20 years ago. Contrary to suggestion, this is not new science. “The combination of wind-gradient amplification by up to 15dB, and the lowered (more sensitive) threshold of hearing for wind-turbine noise, substantially exacerbates the adverse effects of wind-farms placed too close to habitations. 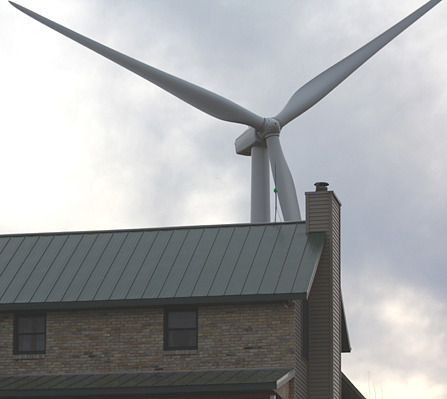 In this respect, problems such as those from the wind-farm recently established at Ubly [Michigan], are not unexpected. “Reports from families living close to Ubly who have had their lives disrupted by wind-turbines are entirely consistent with this prior NASA knowledge and research.